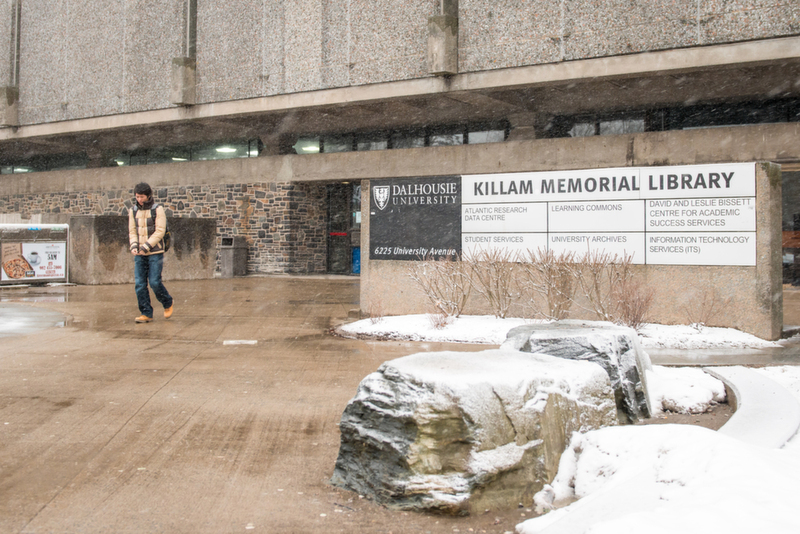 Dalhousie’s libraries held a public consultation on Feb. 25, presenting three possible models allocating 50 per cent of their budget to acquisitions. The libraries will begin implementing one of these models by this upcoming fiscal year, phasing it in over the next four years. The first model is based on spent-year-to-date, the second is based on library journal serial costs, and the third is a combination of the first two models. Dalhousie university librarian Donna Bourne-Tyson explained that money is divvied up by library and by faculty. Once that’s been done, the library and faculty hold the responsibility of splitting up the money. Although the faculty of medicine only bought 6.75 per cent of books in 2010-11, they would be allotted the largest portion of the budget, between 14 and 18 per cent, in all three models. Throughout the three models, the Faculty of Arts and Social Sciences (FASS) would receive between seven and 7.2 per cent of the acquisition budget. In 2010-11, the library reports that FASS bought 50.6 percent of both print books and ebooks. Kellogg Health Science Library head Patrick Ellis explained that medicine would receive more money because their books are more expensive. They also have 85 per cent of the adjunct professors. Julia Wright, associate dean of research for FASS, calculated that his faculty was allotted $600,000 for library acquisitions in 2008-09. With one of the new models, it would only receive about $210,000. “That is a huge hit to FASS,” said Wright. Leonard Diepeveen, an English professor, said the library is all his department has. Bourne-Tyson said the libraries are seeking a statistician who would be able to properly weight the statistical outlier of medicine in comparison to the other faculties. English professor David Evans thinks Dalhousie may not be able to afford scientific journals. Bourne-Tyson said the libraries have discussed the possibility of dropping scientific journals, but no action has been taken. Scholarly journals, the costs of which have risen over the years, receive half of the library’s budget allocation. The crowd, which consisted largely of FASS representatives, let out a groan.